For our big 250, we bring together a show that’s been over four years in the making about beers that take at least three years to produce. 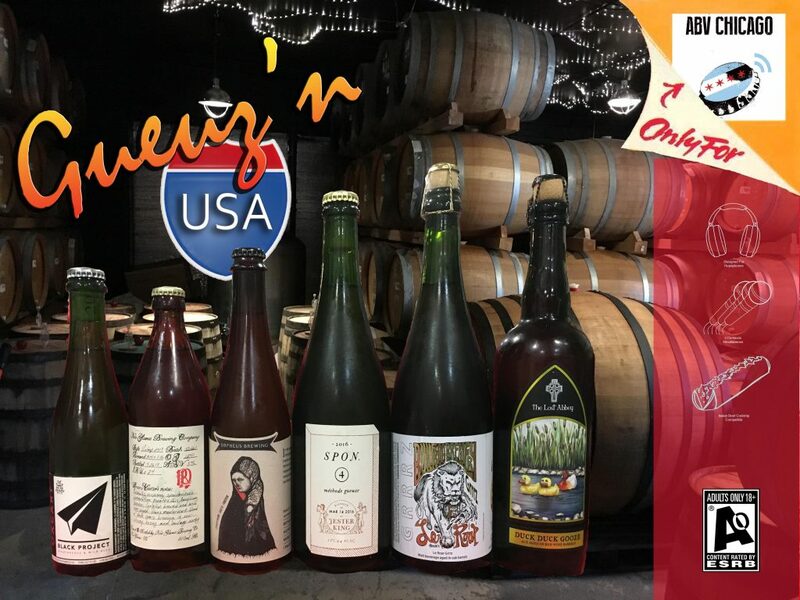 It’s all American-style gueuzes – er, Méthode Traditionnelle, in some cases – from six sour beer makers. 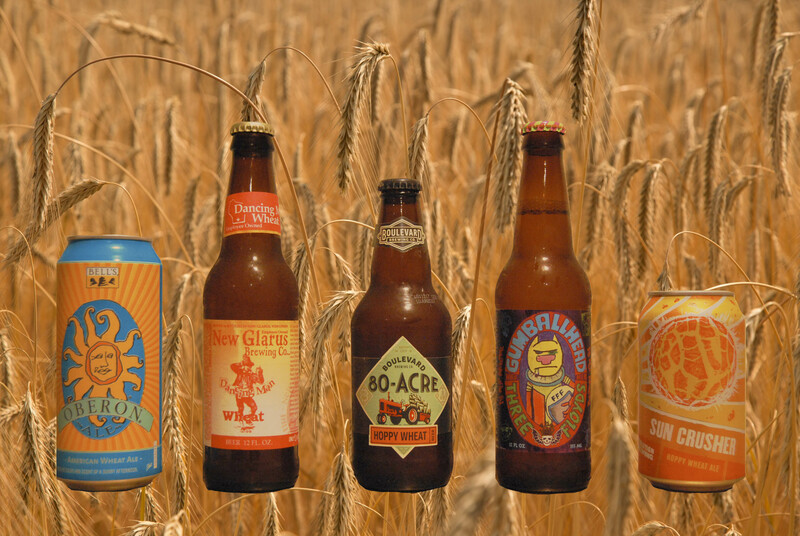 We’re joined by Doug Veliky of Revolution Brewing, just because we wanted a friend to share these with. But Doug shares with us a bunch of Revolution updates, and spoils our dreams on why we’ll likely never see a canned Gueuze. 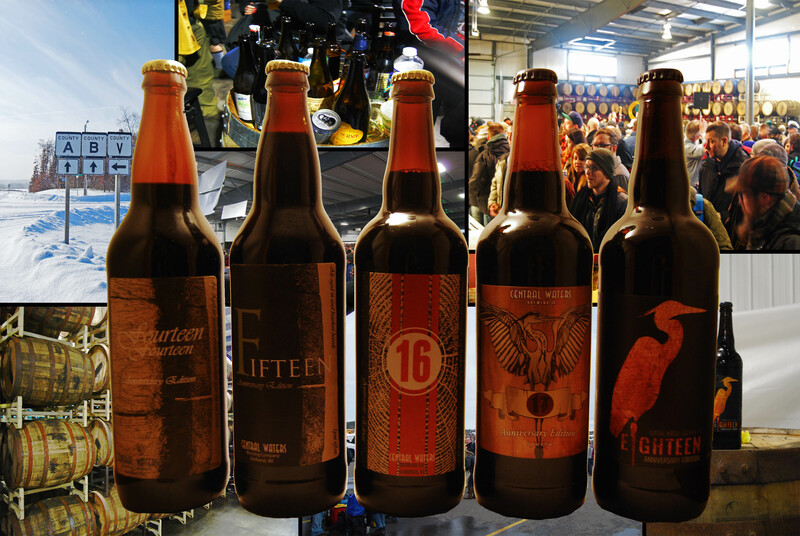 If that weren’t enough, this show also features brief drop-in interviews from James Howat of Black Project (and one of three board members for Méthode Traditionnelle Society), Jason Pellett of Orpheus Brewing, and Tomme Arthur of The Lost Abbey. Thank you for your listenership at any point along the way of these 250 episodes, and thank you more sincerely for tolerating our terrible Gueuze puns.